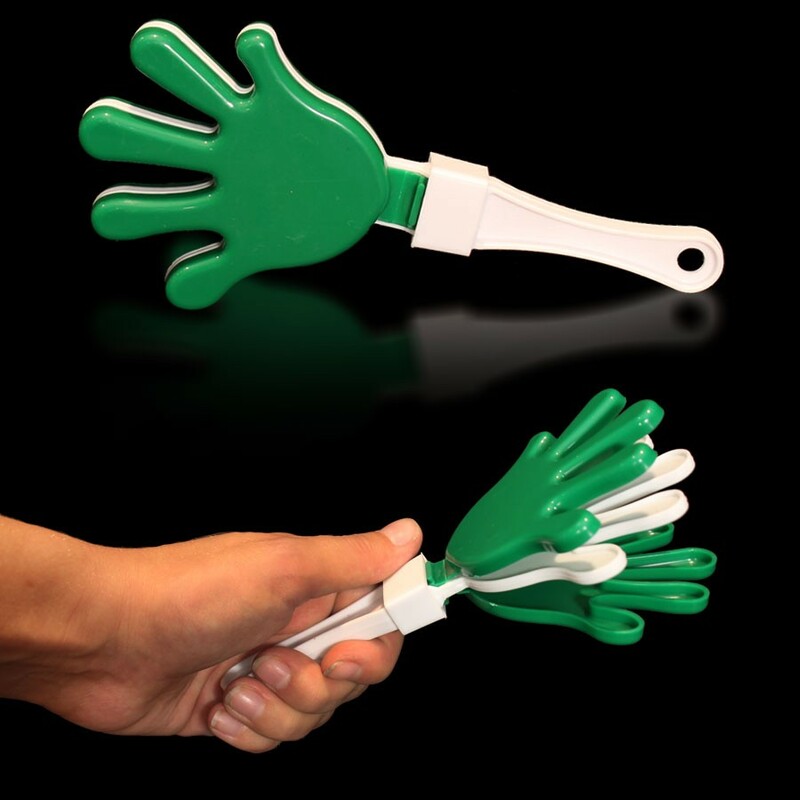 Put your hands together for this fun promo item! 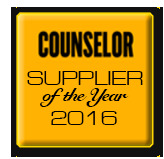 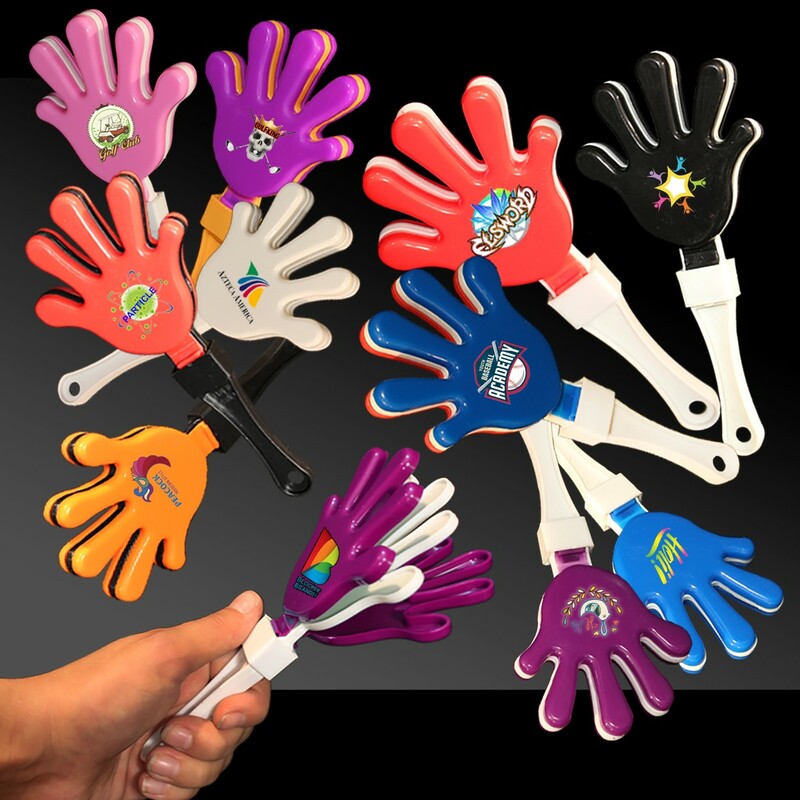 This 7" high quality noisemaker is sure to make your message or logo stand out in the crowd. 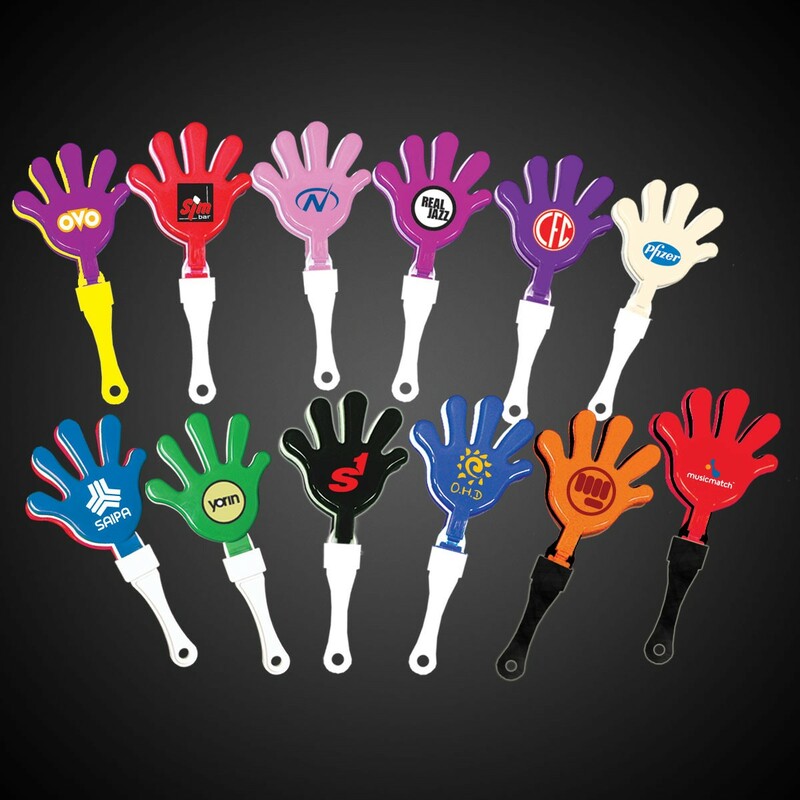 A great promotional product for sporting events, spirit nights and other recreational activities, it also works well to acknowledge and strengthen company goals. 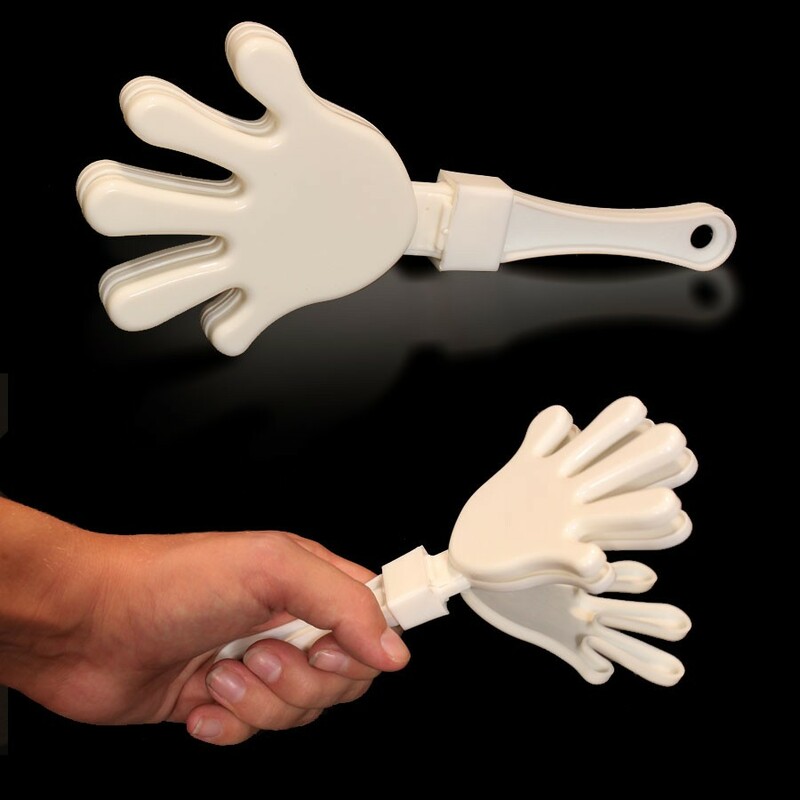 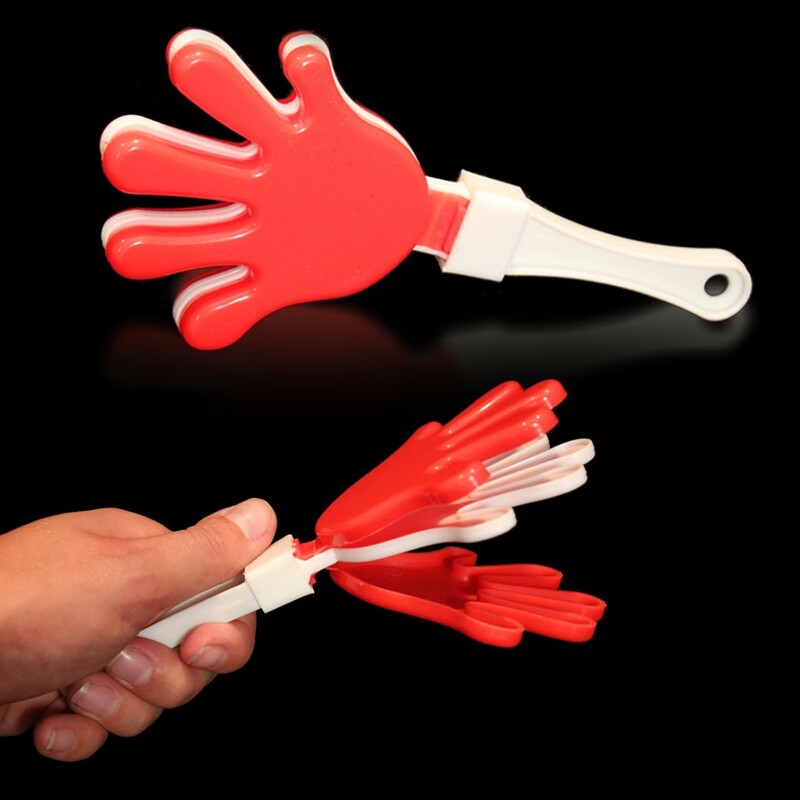 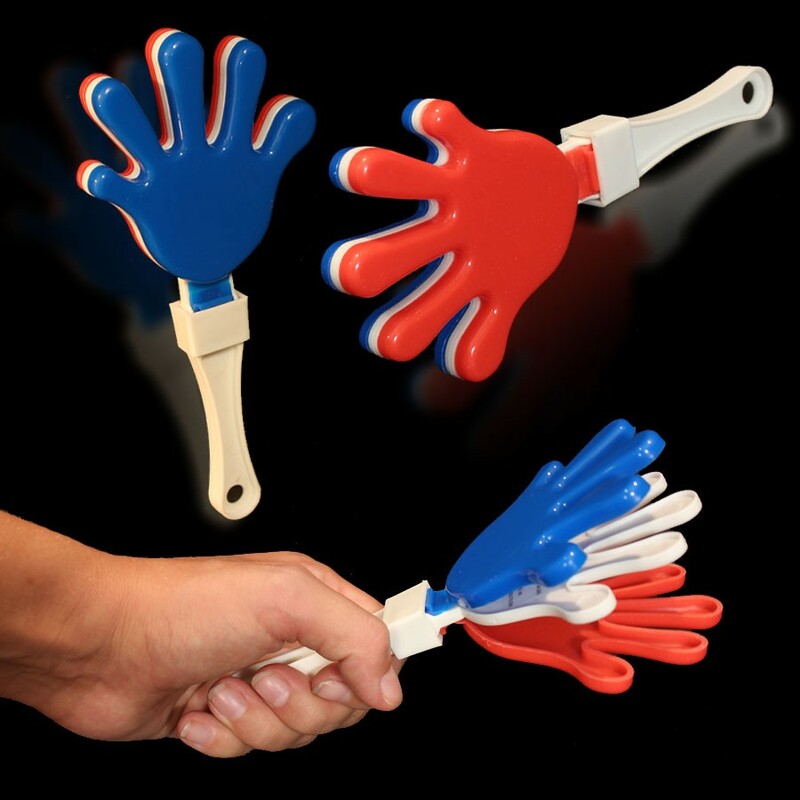 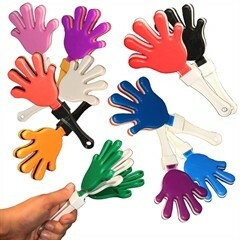 Offered in many color combinations, hold your applause until you have one of our classic hand clappers! 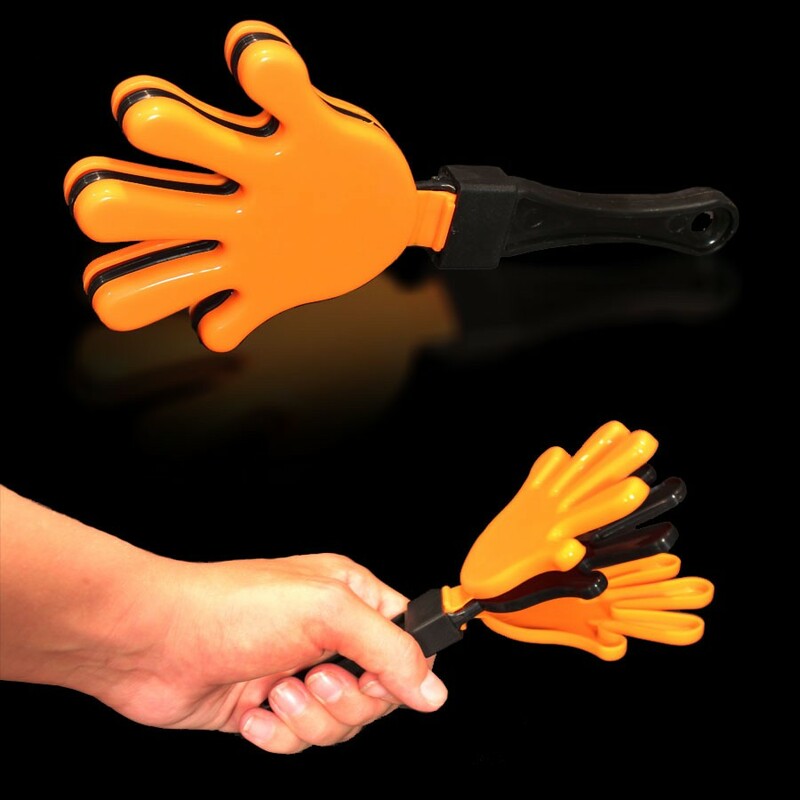 This product is a choking hazard; not intended for children under 3 years old.